Your browser does not support the audio element! Your browser does not support the audio element! Your browser does not support the audio element! Your browser does not support the audio element! Your browser does not support the audio element! We were made to walk and we were made to run. 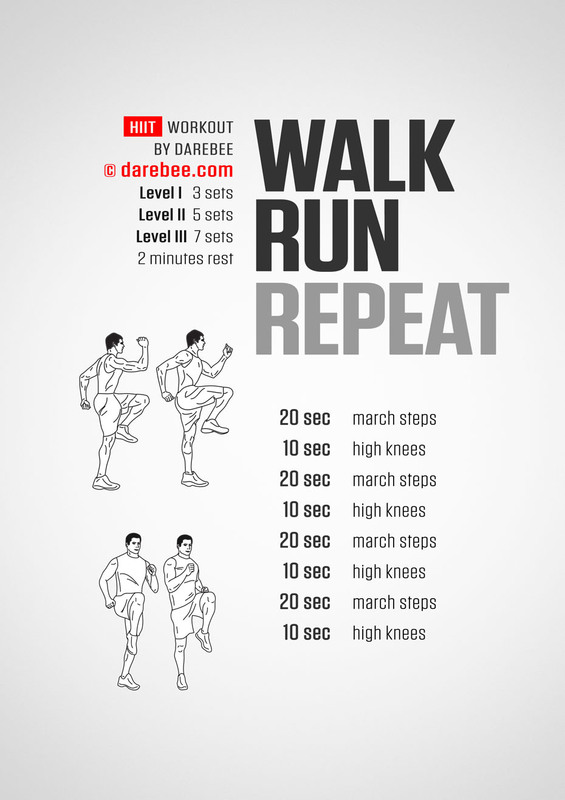 This means our body loves it when we work out the muscles that allow us to walk and run which is why Walk, Run Repeat is a workout that will make you feel good after you've finished. Add EC because it will make you feel even better. Note: The timer on this page will tell you when to "walk" and when to "run".